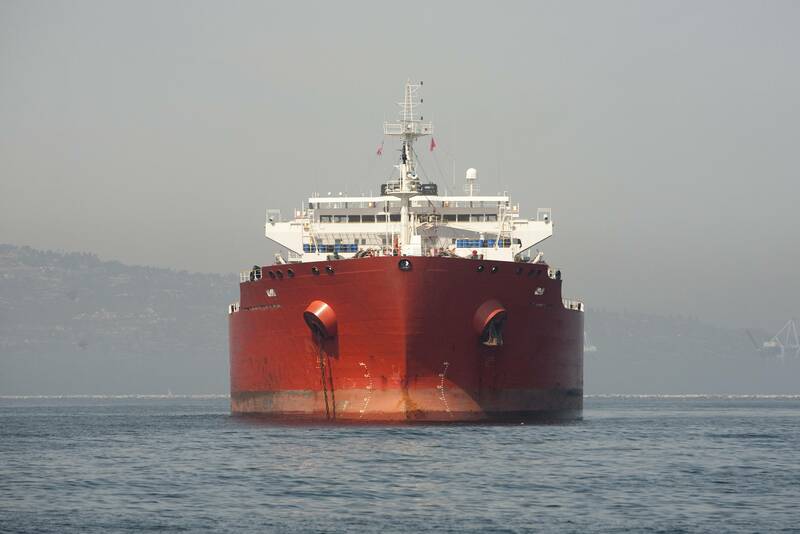 Euronav, one of the largest tanker companies in the world, will deploy one of its two ultra large crude carriers (ULCC) to store cleaner marine fuel ahead of a major regulatory change in 2020, the Belgium-headquartered group said on Friday. Only ships fitted with sulphur-cleaning kits known as scrubbers will be allowed to continue burning high-sulphur fuel. The Oceania tanker has been off the coast of Malta since Jan. 12, Refinitiv Eikon shiptracking data shows. ULCCs typically have a capacity to carry around 400,000 tonnes of fuel oil. Euronav said it has hired veteran fuel oil trader and blender Rustin Edwards, who has been head of fuel oil procurement for the company since last month, according to his LinkedIn page. He has worked for Australian bank Macquarie, commodities trader Cargill and U.S. oil major Chevron. Euronav added that the use of the ULCC is just one of its IMO 2020 initiatives "as part of our focus on quality and quantity of compliant fuel supply for next year". Euronav, which owns nearly 70 tankers according to its website, has been vocal in not opting for scrubbers so far. "If [Euronav's] fleet burns globally a million tonnes a year, that's a potential bill of over half a billion dollars of 0.5 percent bunkers next year," senior trading specialist at oil analytics firm Vortexa, Cosmo Kedros, said. "With the hiring of an experienced fuel oil trader, well-versed in blending economics, and a ULCC that can be used as an offshore blending platform, they can almost certainly reduce their bill," he added.